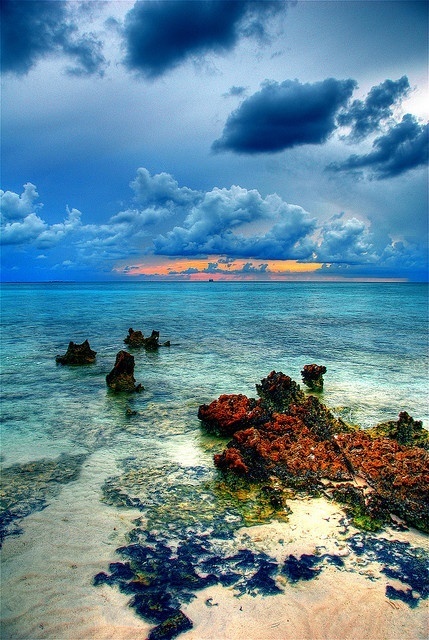 The Cayman Islands are a British Overseas Territory located in the western Caribbean Sea. The territory comprises the three islands of Grand Cayman, Cayman Brac, and Little Cayman, located south of Cuba and northwest of Jamaica. The Cayman Islands are considered to be part of the geographic Western Caribbean Zone as well as the Greater Antilles. The territory is a major world offshore financial centre. The Cayman Islands have a tropical marine climate, with a wet season of warm, rainy summers (May to October) and a dry season of relatively cool winters (November to April). A major natural hazard is the tropical cyclones that form during the Atlantic hurricane season from June to November. On 11 and 12 September 2004, Hurricane Ivan struck the Cayman Islands. The storm resulted in two deaths, and caused great damage to the infrastructure on the islands. The total economic impact of the storms was estimated to be $3.4 billion.